Rollerway Skate Centre hosts the perfect party ideal for five to 15-year-olds. Rollerway Skate Centre makes kids parties super easy for mums and dads. Just five minutes from the Geelong CBD, Rollerway Skate Centre hosts the perfect party ideal for five to 15-year-olds. 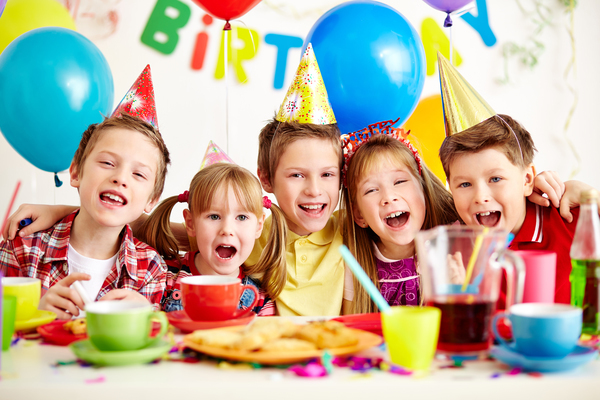 The basic two and a half hour party includes admission, catering, a birthday greeting, roller-skate or rollerblade hire, a gift for the birthday child and party bags. The deluxe alternative has even more! Kids can enjoy great music and a light show with a mix of amusing games – and parents can join in on the skating action too. Centre manager Ashlie Aparicio grew up having parties at the skating centre herself and now enjoys serving over 10,000 party kids every year. Standard parties are $18 per person. The deluxe package, for just $3 extra per child, adds “bottomless” drinks, an icy pole each for the kids, an ice-cream cake and little gifts for all the party guests. Rollerway Skate Centre is at 6-8 Lambert Avenue, Newtown. Call on 0411 335 544 or visit rollerway.com.au for more information and opening times.